The most Beautiful route up Mount Kilimanjaro is the Lemosho route. 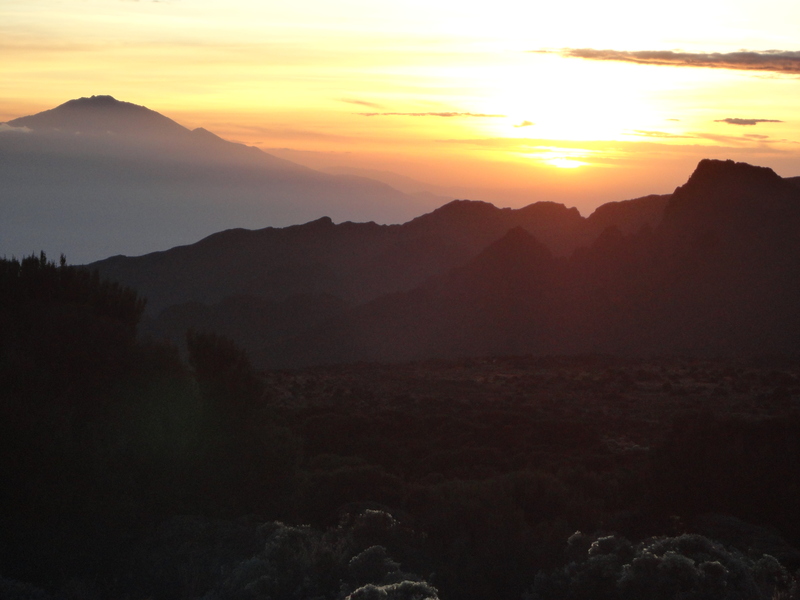 I have been lucky enough to climb Kilimanjaro on all routes over the past 17 years over 30 times. I have climbed Kilimanjaro in 5 days, 6 days, 7 days and 8 days. 5 or 6 days is a poor idea. What makes the Lemosho route the most beautiful is the unique scenery on the drive into the Londrossi gate. Sometimes you can see Zebra’s and Giraffe’s right off the road to the gate. This route is less traveled so you have a higher chance of seeing blue monkeys and Colobus monkeys within reach along the trial to Big Tree camp 2,800m/ 9,186 feet. and your first camp on the mountain. 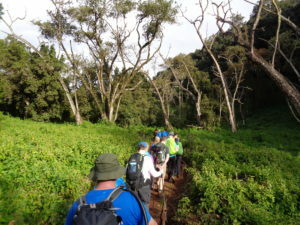 It rains more on the west side of Kilimanjaro, giving the Lemosho route rain forest a more rush and interesting feel. Again less people travel this route so you can enjoy a more relaxed start to your Kilimanjaro climb. The views in the rain forest on the morning of day 2 are truly stunning. The light shinning through the trees as the day slowly warms up is a great relaxing start to your day. 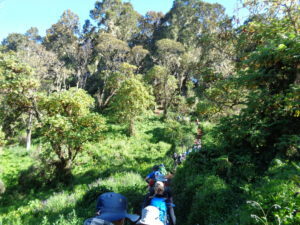 At 3,000m/ 9,842 feet you dramatically exit the rain forest and cross rolling hills before a final steep hill to the lunch spot. 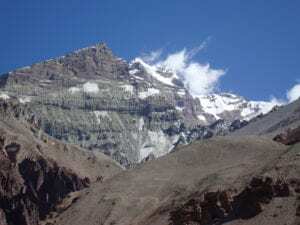 After an amazing lunch we follow a stunning ridge all the way up to the western side of the Shira Plateau. 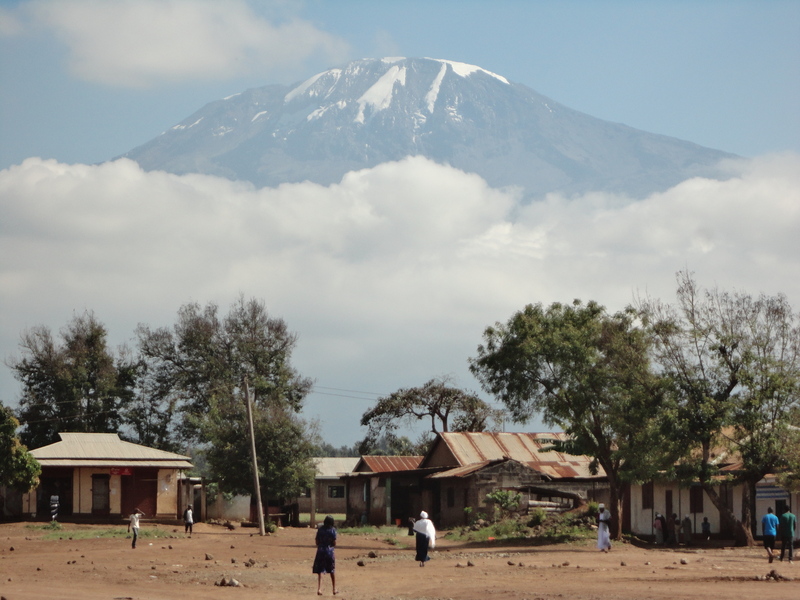 The views off this side of Kilimanjaro are unique and no other route has views like this. It is always important to remember the people who are helping you. Giving the staff an easier route to high altitude is really important. READ MORE.